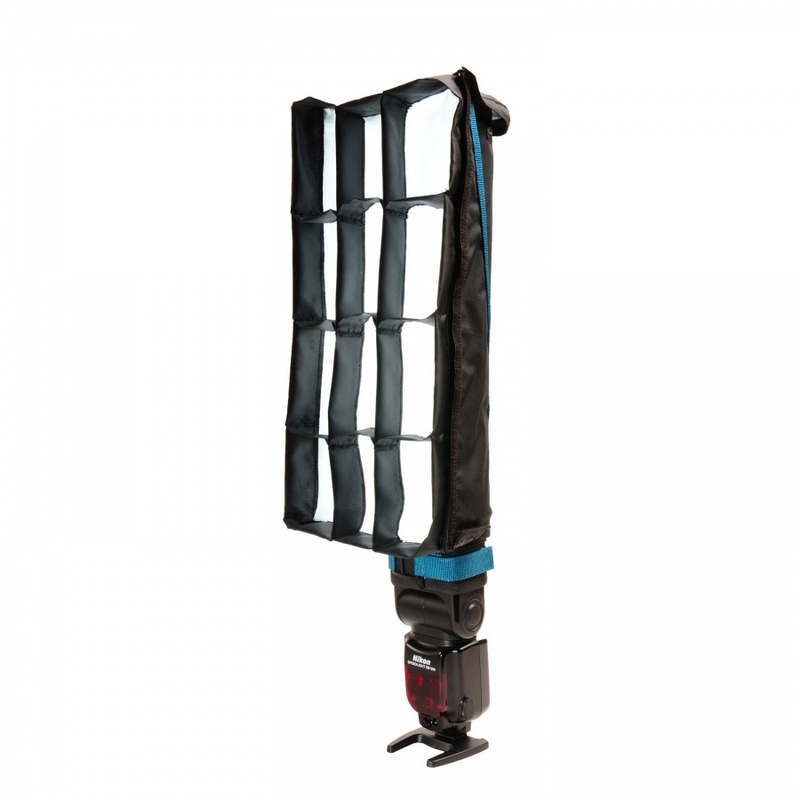 Winner of Professional Photographer's 2015 Hot One Award for Best SpeedLight Modifier, the Rogue FlashBender 2 XL Pro Lighting System contains the largest FlashBender, creating a bigger light source while retaining the portability and easy setup fundamental to all the FlashBenders. 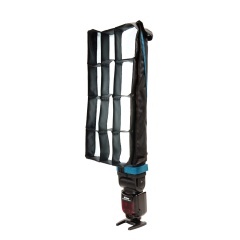 Designed for portability, the FlashBender 2 XL Pro Lighting System is sized to fit a 15" laptop compartment or lay flat to allow more room for lenses and other essential equipment in the gear bag. 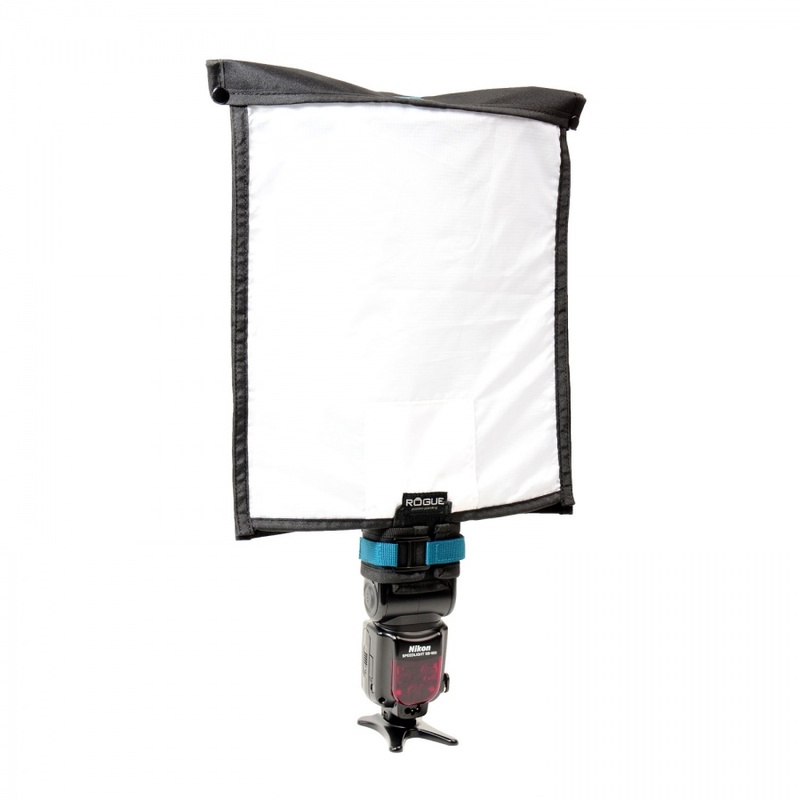 The FlashBender 2 XL Pro is designed to fit most standard sized flash models from Canon, Nikon, Sony, Nissin, Phottix, and Yongnuo.